It is a known fact that Multiphase flow have been posing measurement challenges regarding bringing down measurement uncertainties to acceptable orders when conventional single-phase flow meters are used. Multiphase flows, very common to upstream oil and gas sectors and power industry, are characterized by extreme variations in viscosity, density and velocity between phases. The phase distribution in multiphase flow vary both spatially as well as with reference to time besides being affected by conditions such as geometry, orientation, etc. 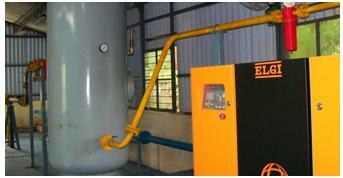 of pipe and piping elements in flow conduit. 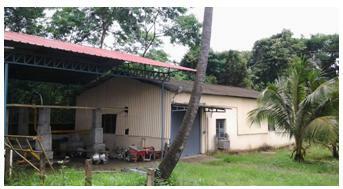 During the past more than a decade, FCRI has executed a number of projects in the area of two-phase and multiphase flows for many clients in India and abroad pertaining to applications such as characterization of automotive engine-oil under aeration conditions, Scale down experimental studies on Gas Entrainment in surge-tanks, related assemblies/auxiliaries of power stations, Computational Fluid Dynamic simulation/modeling for homogeniser/mixer assemblies for multiphase flow, Computational Fluid Dynamics simulation/modeling for Gas entrainment behavior in power-station sub-assemblies such as surge-tanks, Wet gas Flow studies and performance of venturies and differential pressure flow meters under oscillating flow conditions, Design, development,performance testing of Capacitance-based phase-fraction meter for two-phase measurements. With support from Industry and allied agencies,FCRI has undertaken research studies towards development of custom two-phase flow meter systems for steady-state and high-response applications such as heat-exchanger safety related monitoring in power plants. 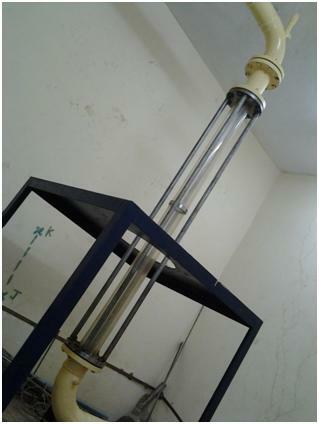 Towards research and development activities a Multiphase Flow Facility has been established at FCRI for basic measurements in two-phase air-water mixtures. The outcome of the research has been multiphase flow meters for measurements in steady-state and transient state for high temperature high pressure conditions such as steam-water mixture flows. The unique feature about the latest flow meter system developed for transient measurements is its collimated multi -beam gamma-ray scheme which permits inline non-intrusive tomography /visualization. The system also has fast high response of 2-5ms permitting it to be used for transient gas-liquid flows such as steam-water break flows in heat exchanger systems of power plants. Thesystem has been designed for handling high flow velocities at extreme conditions up to 340ºCtemperature and 125bar pressure. With new Multiphase Flow capabilities being added in a phased manner over the past few years, FCRI infrastructure has been providing contractual support for testing and research experimental work for end-users and product developers for their two-phase and three-phase equipment such as phase- homogenisers and static mixers, phase-separators, piping components and custom devices used in multiphase. 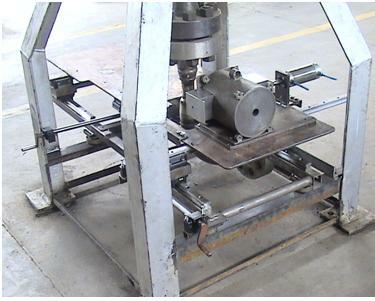 Besides, the facilities are being used by Industry for pressure drop analysis of components in two-phase gas-liquid flow regimes, experimental evaluation of two-phase flow meter prototype models, experimental validation exercises for computation components with prototype models, etc. 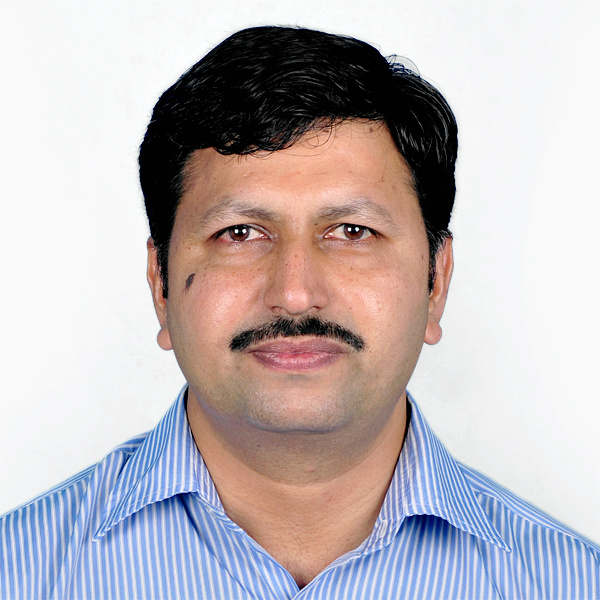 FCRI welcomes both short-term and long-term research ventures from industry in two-phase and three-phase flow including gas-liquid, liquid-liquid, liquid-solid and gas-solid flows. 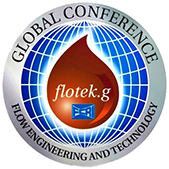 FCRI has also developed methodologies for undertaking low flow wet-gas experiments in air-water and gas-oil flows. Testing of multiphase products including homogenisers, separators, strainers and other flow profile adjusters in Air-Water Mixture flows. 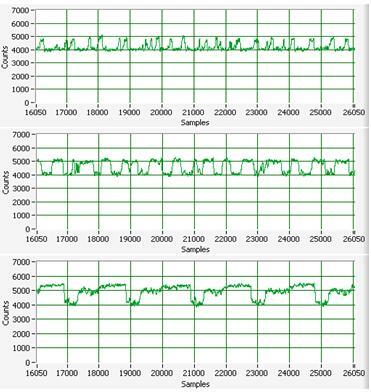 Evaluation tests for sensors for phase-fraction and density measurements in in Air-Water Mixtures. 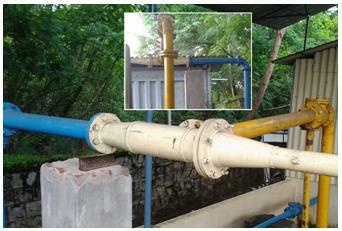 Design Development of flowmeters for slurry flow measurement. 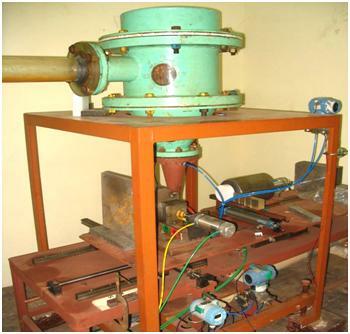 Design development of flowmeter for dredger productivity measurement. 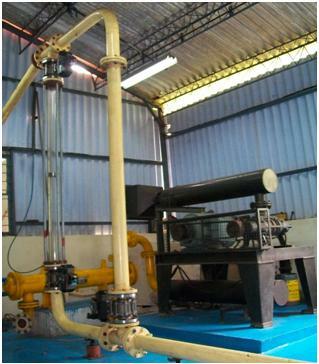 A classical two-phase flowmeter with Static Mixer module for air-water steady-state measurement. 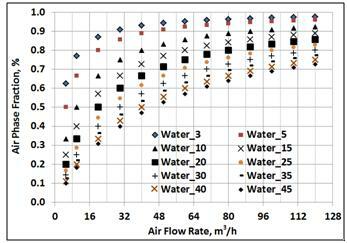 Typical Signal Outputs froma high-response two-phase flowmeter showing live measurements at typical slug flow regimes. Atomic Energy Regulatory Board (AERB)approved Source-Holder with XY-positioning system for a prototype two-phase flowmeter used in experiments. Quick-acting Valve Setup for Phase-fraction measurement, with transparent vertical pipe section.